What are Jeff Bishop’s ‘3 Green Lights’ for trading success? Jeff has put together the Option Profit Nexus to help you take your trading to the next level! Here are Jeff’s 3 green lights for trading profits! Sign-up for this free webinar that explains the new trading formula that Jeff Bishop trades every week and uses to make 100% winners! 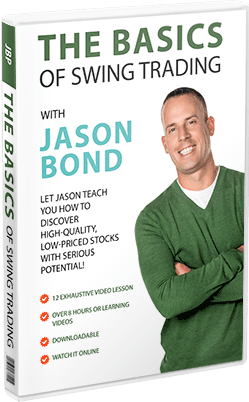 Jason Bond discusses his own penny stock trading strategy in the free masterclass as well! 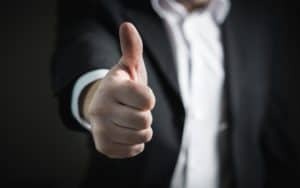 You will be added to Jeff and Jason’s email list as well – this is very valuable because they often send out free watch lists and trade alerts. Click here and enter coupon code: wwmdeal20 to get a 20% promo discount on the Weekly Money Multiplier annual subscription! This promo code only applies to the annual membership through the link provided. Feel free to come back at anytime and use our exclusive Weekly Money Multiplier promo code – you will NOT find it anywhere else! If you are interested in options trading then you might also like to check out this free option trading lesson from the multi-millionaire trader Kyle Dennis. Option Profit Nexus: The New Formula That Will Help Increase the Profits from Your Trades. Jeff Bishop is a multi-millionaire stock trader that specializes in options trading. I have always been a bit intimidated by options trading but Jeff has simplified the process to just three indicators. Yup, you can ignore all the other ‘clutter’ out there and just focus on the ‘three green lights’ that Jeff Bishop looks for to guide a trade. There is way too much information overload in the options trading world which makes it seem complex, but with the right mentor it doesn’t have to be complicated. His green lights trading strategy has been the key performance enhancer for his options trading – so worth learning! 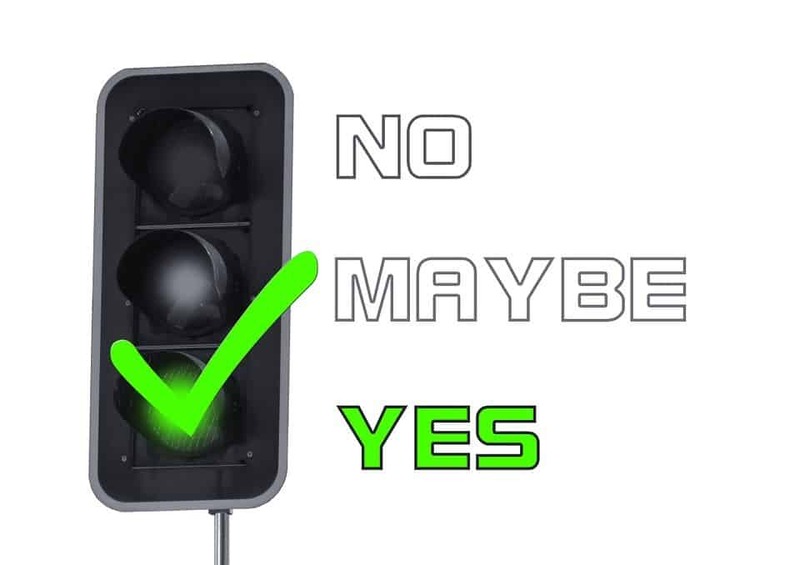 Jeff uses these 3 indicators to help him make the decision – will he take the trade or will he just sit on the side lines until all three green lights say GO! One thing that I noticed is that Jeff likes to use the Hourly Moving Average (HMA). Specifically he uses the 200-hourly. This is a little different from most swing traders – they tend to use simple moving averages as indicators. Jeff has found that the 200-hourly is a more consistent indicator for options trading. Here are the three green lights that Jeff teaches in his Option Profit Nexus program. Remember, he waits for all three to go green before putting the pedal to the metal! Green light 1: The $SPY is above the 200-hourly. This is the first green light or indicator that a trade might be a good idea. Jeff looks at the $SPY. Avoid trading if the $SPY falls below the 200-hourly. You can plot charts on an hourly time frame that shows the 200-hourly for free at FreeStockCharts.com. The SPY is an ETF that tracks the Standard & Poor’s 500 Index, which is a collection of 500 U.S stocks. The stocks in the $SPY are picked by a committee and this ETF is used as a gauge for the financial health of the U.S economy. Jeff Bishop will really only considering going long on a trade (e.g. buying a stock or buying calls) when the $SPY is trending about the 200-hourly trend line. He considers this the first of the three green lights in his strategy. Most people are not this disciplined! Green light 2: If the $VIX is below 14 then we have a green light! The higher the VIX, the more scared investors are and the less likely a stock or option call will work out favorably if you are long. This is because when people are fearful they tend to sell – not buy. So the second rule that Jeff has is that he will only buy if the VIX is less than 14. This is his second green light indicator. When the VIX is below 14 it shows traders are confident that the market is stable and will not suddenly sell-off. Often you will see the $VIX shoot up in value while the market sells off. This actually happened recently – see the charts below. 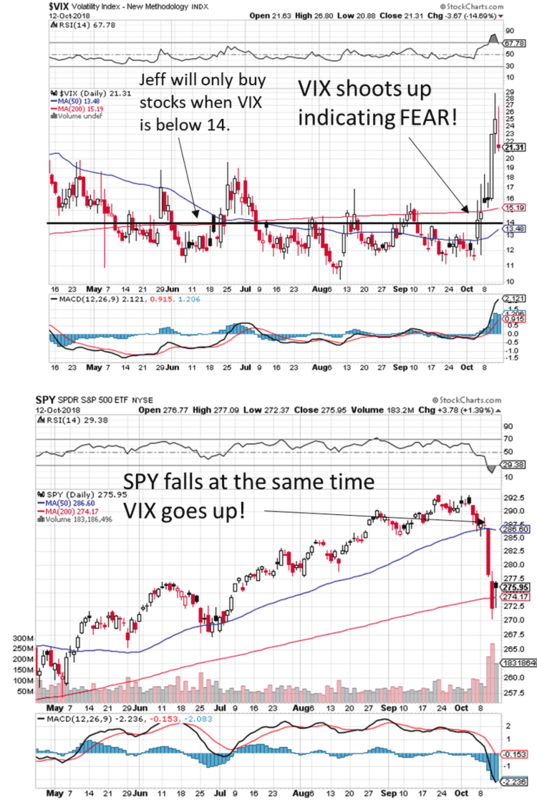 The $VIX and $SPY both parts of Jeff Bishop’s 3 green light system. Green light 3: Earnings growth UP – follow S&P 500 earnings growth. Jeff uses the S&P 500 earnings growth to buy dips in the best stocks. He wants to see earnings growth increasing because again this is another bullish signal. 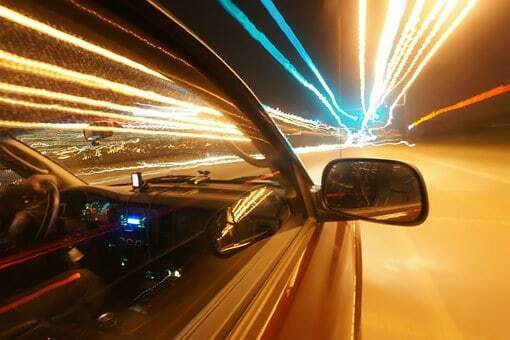 When all three lights are green it is time to put the pedal to the metal and trade aggressively! The 3 green lights for trading profits are like injecting rocket fuel into the mix! This highly disciplined and patient approach has ensured that Jeff Bishops stocks generally do extremely well. Green lights tell him when he should be in the market and when he shouldn’t be. The simplicity but power of this strategy is that Jeff has the confidence to invest heavily when his indicators are all green. This helps him to make huge profits and avoid big losses. I love how he simplifies options trading in the Option Profit Nexus. The table below shows you some of the big wins that Jeff has had recently by strictly applying his 3 green lights for trading profits strategy. These are mostly option trades where Jeff regularly makes 100% – 500% wins! In his Weekly Money Multiplier service, Jeff teaches exactly how to find these stocks and then how to buy the perfect option contracts to trade them. You can get access to a free hour long webinar here where Jeff gives you his exact strategy and explains all these indicators etc. in a much more coherent manner than I have in this article. The Option Profit Accelerator by Jeff Bishop is a free booklet that he offers. The Option Profit Accelerator by Jeff Bishop explains some of his strategy but it is quite difficult to get hold of. Most of the information that is in the Option Profit Accelerator by Jeff Bishop has been explained above – because I have a copy of it! Weekly Money Multiplier PROMO CODE DISCOUNT! Try Jeff’s Weekly Money Multiplier Alerts Service for an exclusive discounted rate! Jeff has given me a special link where you can get access to his Option Profit Accelerator course! Click here to get FREE access to the Option Profit Accelerator eBook and to learn Jeff Bishops option trading strategy in great detail! If you are interested in options trading then you should also check out this free option trading lesson from the multi-millionaire trader Kyle Dennis. 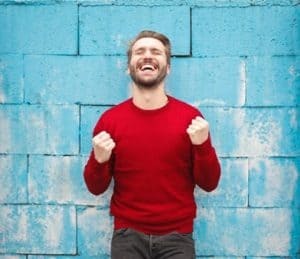 Option Profit Accelerator review – here. Jeff Bishop Option Profit Nexus is an amazing strategy that focuses on the three green lights to trading profits! What are Jeff Bishops 3 green lights that have helped him make millions of dollars trading? Sign-up for the free webinar and find out! Jeff Bishop’s Option Profit Nexus seems like a pretty exciting program! I want to learn more about how to become a professional trader. Thanks for your kindness!